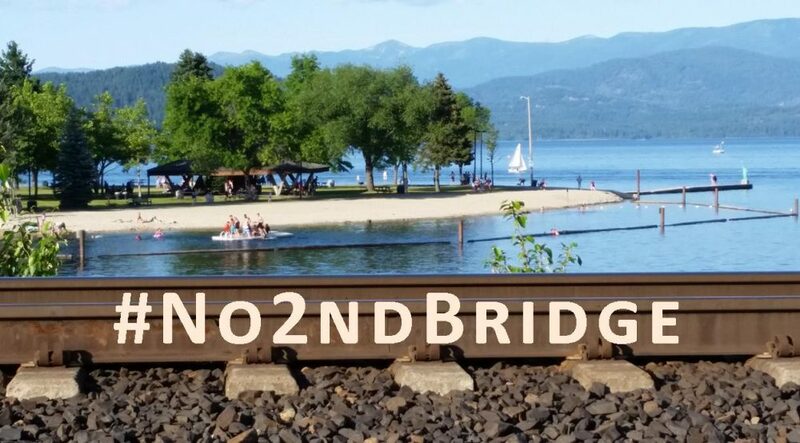 The Monday, February 2, Climate Justice Forum radio program hosted by Wild Idaho Rising Tide (WIRT) will broadcast the second half hour of the Sandpoint, Idaho, community forum on coal and oil train issues, held in City Council Chambers on January 14, 2015. The recording features presentations by two of eight citizen, city and county government, and railroad company panelists, including moderator Chris Bessler of Sandpoint Magazine, Jared Yost of the Sandpoint Mapping and GIS Department, and Bob Howard of Bonner County Emergency Services. WIRT will also air the final Payette County, Idaho, resident testimony during the February 2, 2015 Idaho Senate Resources and Environment Committee hearing, before it passed revised state oil and gas rules. Alma Hasse of Idaho Residents Against Gas Extraction, Joli Eromenok, the closest home and business neighbor to a proposed liquefied natural gas processing and “bomb train” loading facility, and farm and business owner Jim Plucinski share their private property rights concerns. Broadcast on progressive, volunteer, community station KRFP Radio Free Moscow every Monday between 7:30 and 9:30 pm PST, live at 90.3 FM and online, the show also covers continent-wide, grassroots, climate activism and community opposition to industrial, dirty energy invasions, thanks to the generous, anonymous listener who adopted program host Helen Yost as her KRFP DJ.